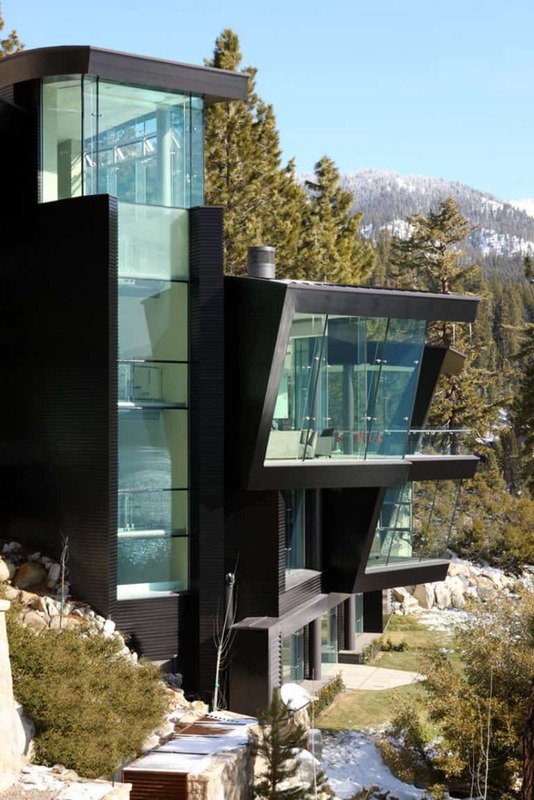 Located less than 10 minutes away from Nevada’s popular Diamond Peak Ski Resort, in a privileged position of Crystal Bay, this stunning contemporary home was designed by San Francisco-based studio Mark Dziewulski Architect. 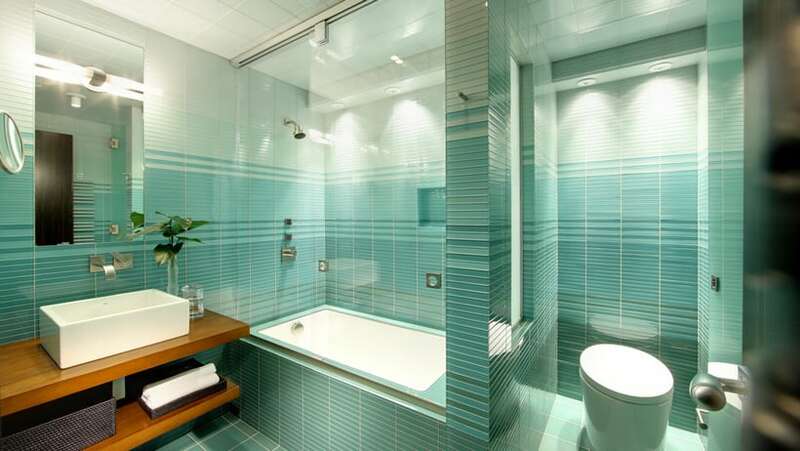 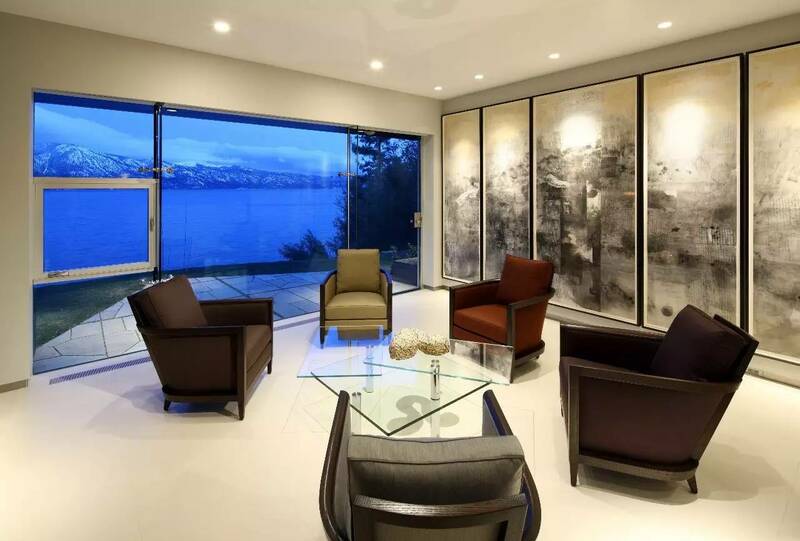 Four bedrooms and four-and-a-half baths, and many other goodies, cover 8,694 square feet of luxurious living areas that the new owners are expected to enjoy. 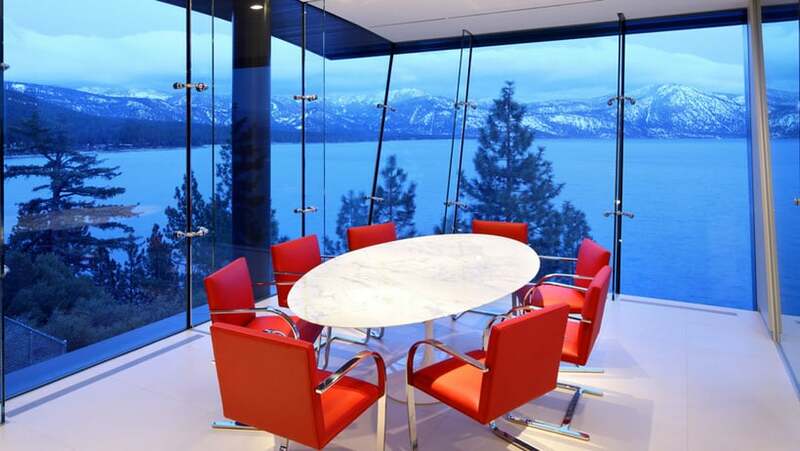 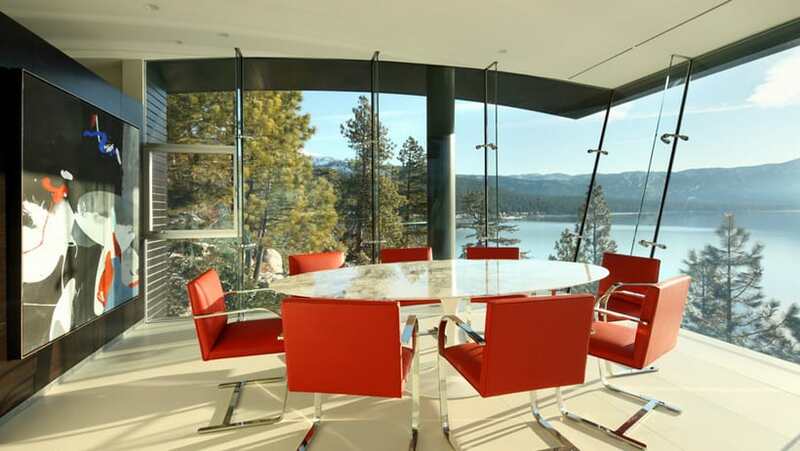 Lake Tahoe serves as the perfect backdrop for this stunning glass home, adding to its magical mountainous surroundings and the unique appeal of this property. 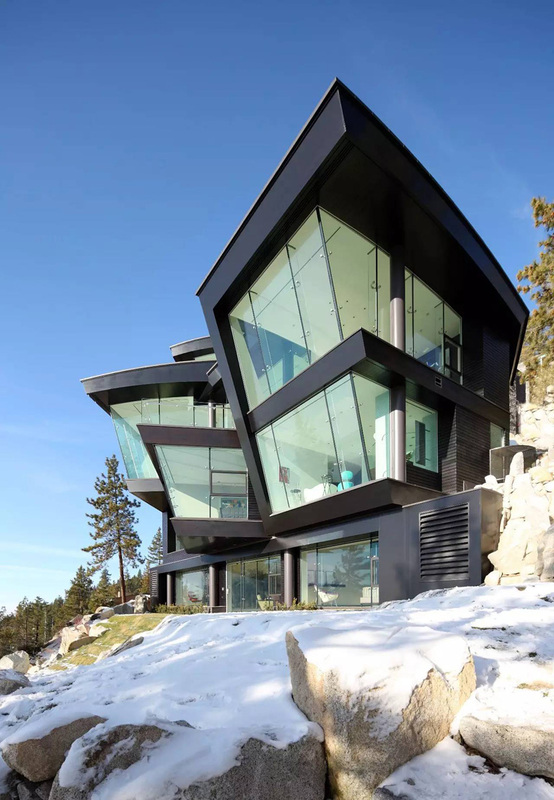 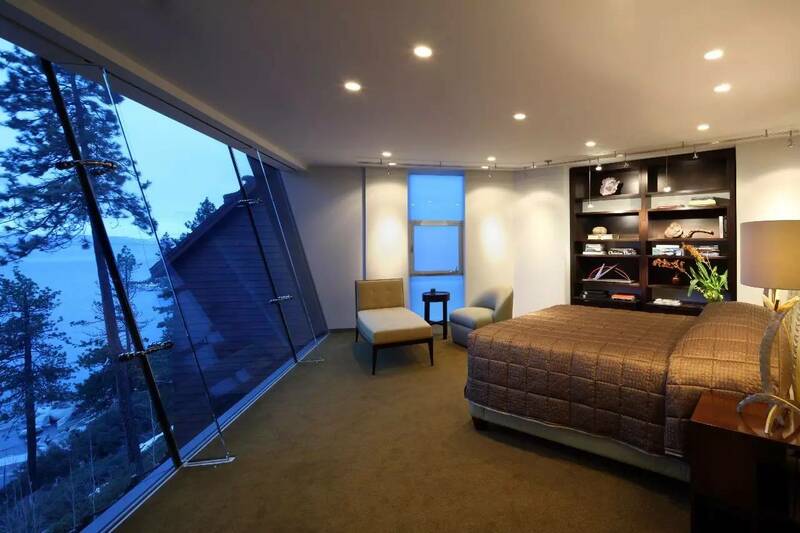 The gorgeous waterfront home before you also benefits from steel beams that create an ultramodern aesthetic and floor to ceiling windows that invite everyone to savor the snowy scenery. 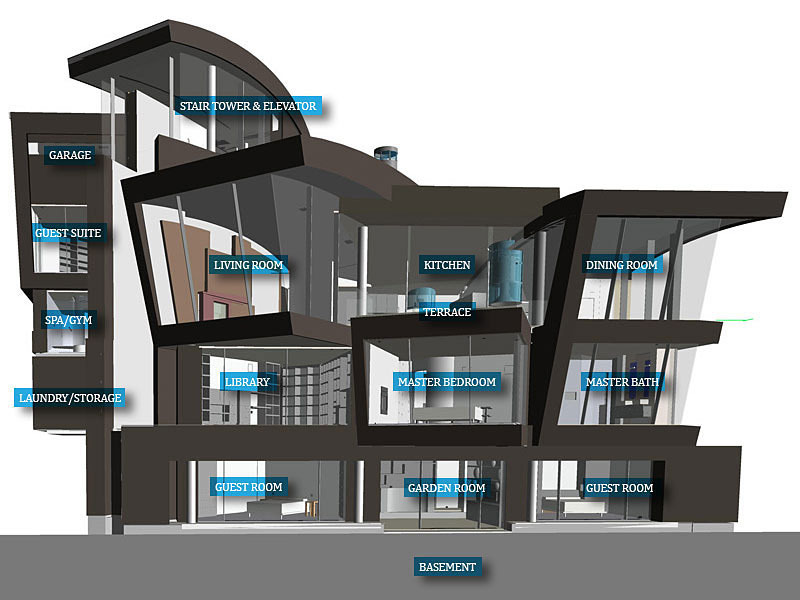 There is also a six-story glass staircase winding between the multiple floors and finishing off the crystal-clear theme inside this house. 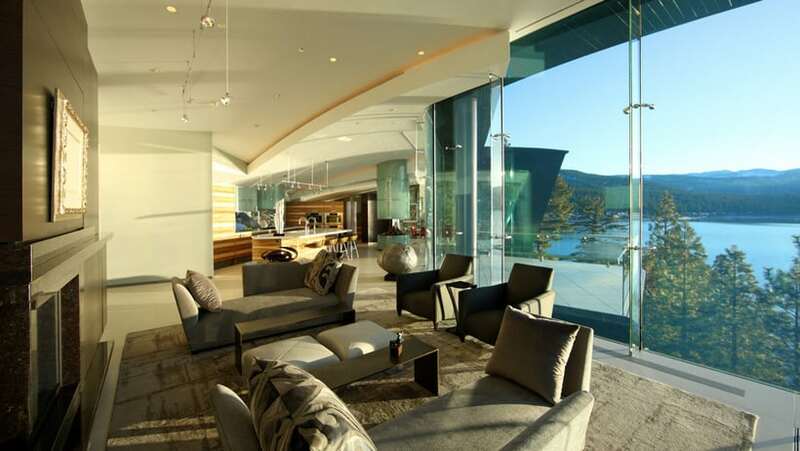 Several fireplaces and entertainment areas are also part of the long list of amenities this property shows off, which might explain for the staggering $39.75 million price tag. 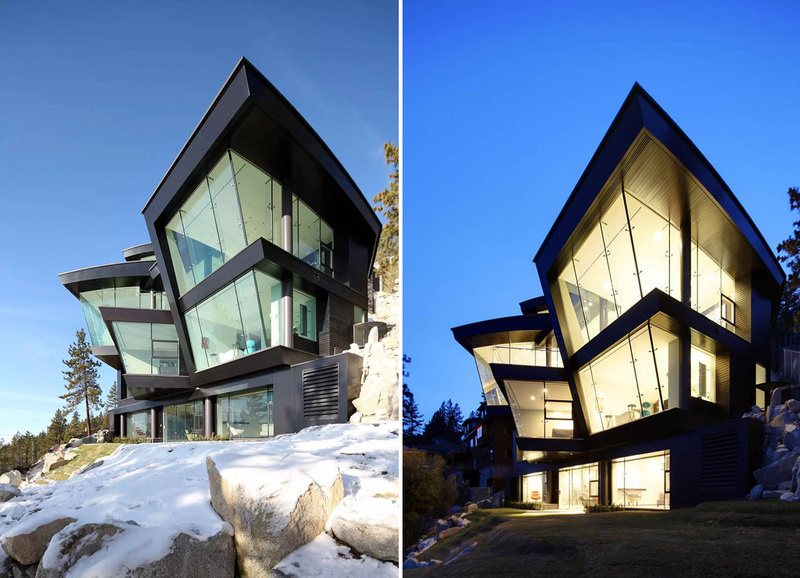 This house would be a great addition ot our list of TOP 10 Cliff Top Houses.